How are the products made at GoCustomized? This entry was posted on February 23, 2018 by usblog. Every day hundreds of products go through our production. Are you wondering how these products are made by the production read on to know more! What do you have to do for the design of your case? First of all you choose the color or type of cover you want to design. Now you can start designing your case with your own photo or choose one of GoCustomized's designs. You can also easily design your case with a photo from Facebook or Instagram. If you want more photos on your cover, you can also opt for a collage. To make your design even more personal, you can quickly and easily add different texts, in different fonts and colors. What should you do after designing your case? 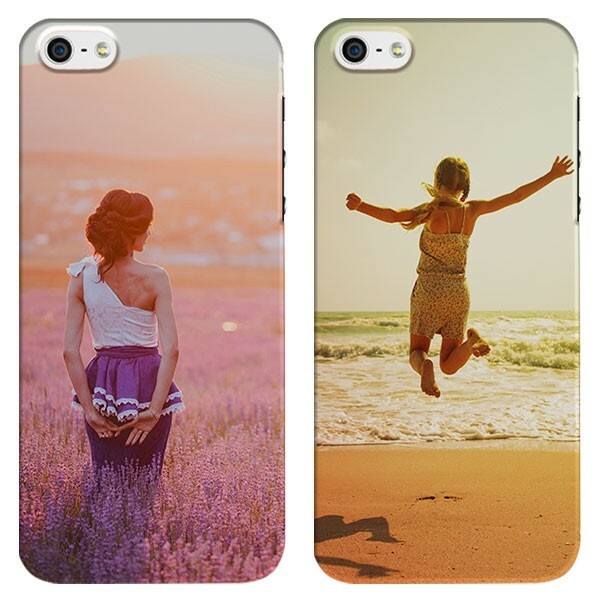 If you are satisfied with your design of your case, you can order the designed case. Once you have placed an order, your design is immediately sent to the production. Where a team is standing that is happy to produce your order in the center of Amsterdam. For designing your case we have an automatic printer that makes it possible to get the small mistakes out at a fast pace. So that your designed case will be delivered as soon as possible at home via the post. We focus on delivering self-designed covers with high quality. This is due both to the production team and the equipment we use for your designed case. There is also a customer service team that answers all your questions and keeps you informed about your ordering process. At GoCustomized you have a wide range of covers. There are hard cases, soft cases, and around covers. The all-over printed case with your designed photo makes maximum use of the available space. Your own photo is printed on the sides and back so that all details remain visible. Let us know what you think of our approach to production in the comment! This entry was posted in Random facts, Phone cases and tagged custom phone cases, GoCustomized production, Production process, phone cases on February 23, 2018 by usblog. be happy. I've read this post and if I could I want to suggest you some interesting things or tips. So interesting to see how the process works! !